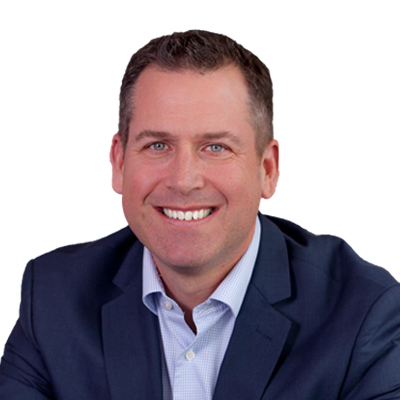 Scott comes to us with several years experience as a Mortgage Specialist. 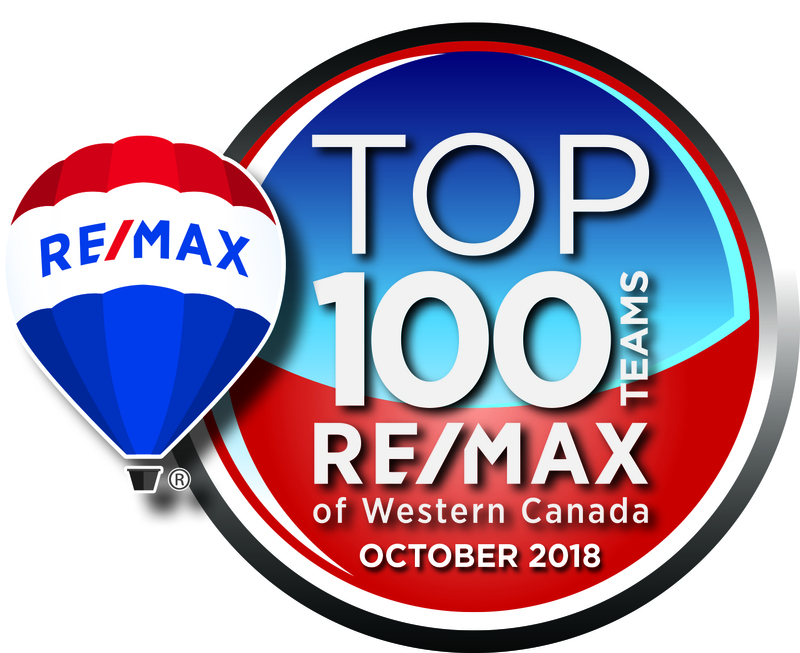 What satisfies Scott is knowing that he has done an extraordinary job helping people through complicated and potentially stressful transactions. 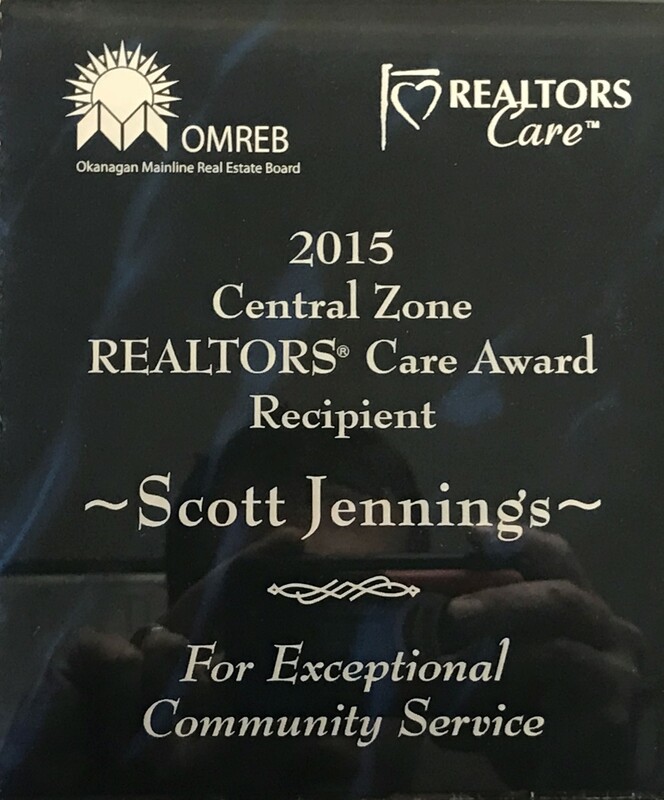 Scott really cares about the success of his clients and is DEDICATED TO EXCEEDING HIS CLIENT’S EXPECTATIONS! 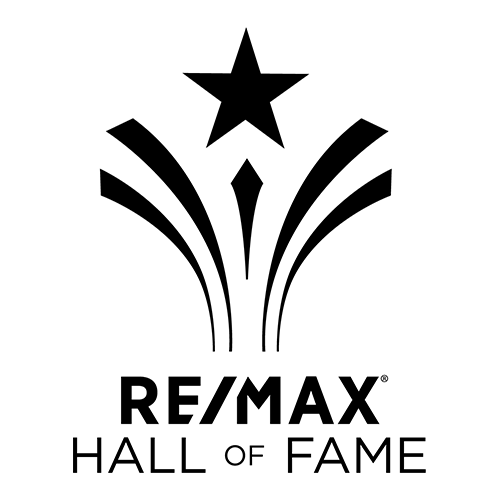 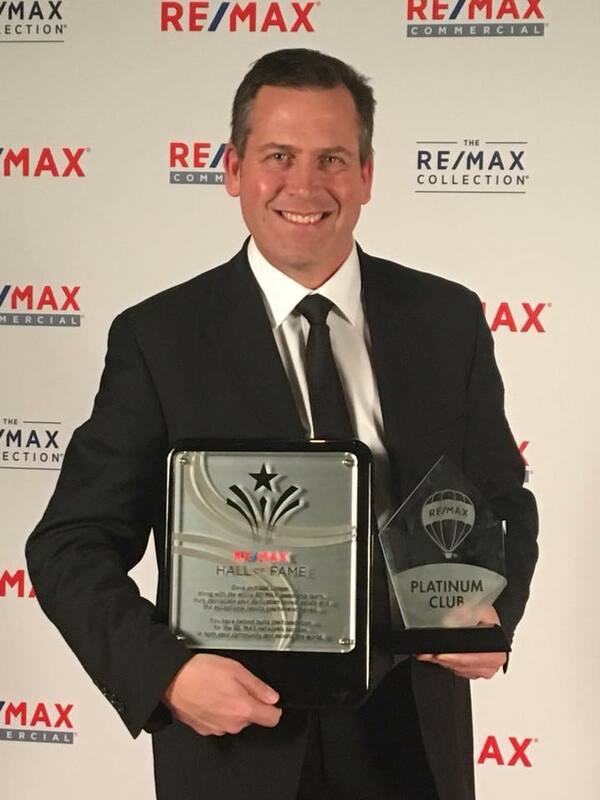 Scott is a RE/MAX Hall of Fame, Platinum Award winning Realtor and the recipient of the Central Okanagan’s Realtor’s Care Award. 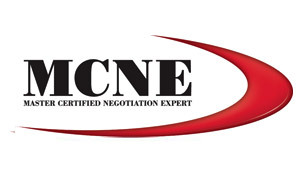 Scott also has the designation MCNE which is a Master Certified Negotiation Expert.